The year before, in Nevada, wood H-frame structures supporting CTC Global’s ACCC conductor were burned to the ground during a wild fire. Remarkably the ACCC conductor was not damaged. 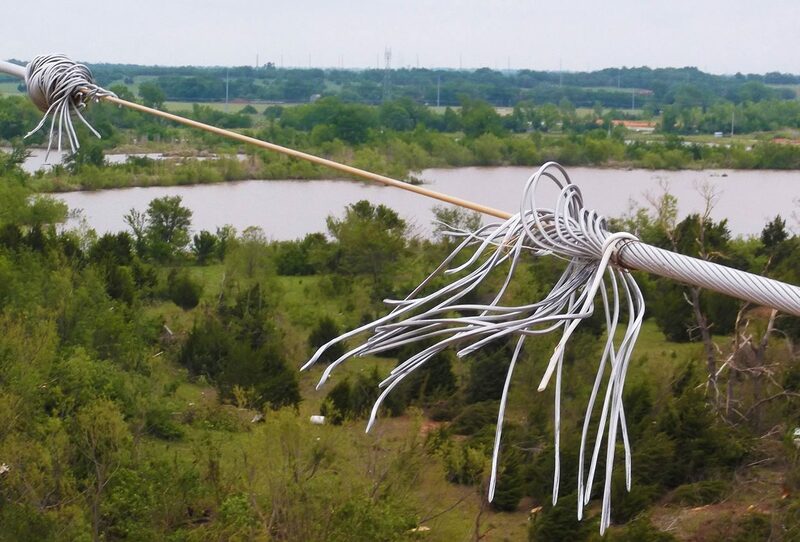 After the wood structures were replaced, the ACCC conductor was lifted back into position and put back in to service.